We love babies and we understand the benefits of a good night's sleep. That's why they developed a nightly routine that is clinically proven to help your baby sleep better. 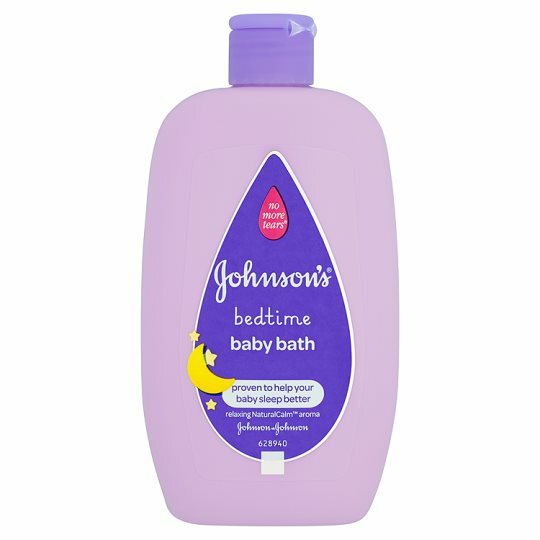 Before bed, treat your baby to a warm bath using our Johnson's® Bedtime Baby Bath, then gently massage skin with our Johnson's® Bedtime Baby Lotion. Each product contains NaturalCalm™, a patented blend of relaxing aromas. Our unique No More Tears® formula is gentle to the eyes. Soap free.